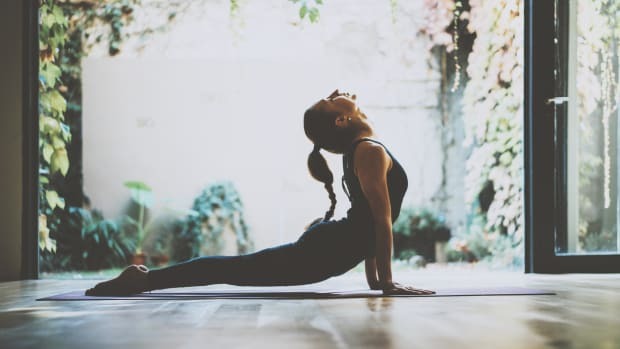 If you’re looking to energize your body and relax your mind all at the same time, it’s important to make sure that pranyama, or intentional breathing, is an important aspect of your yoga practice. 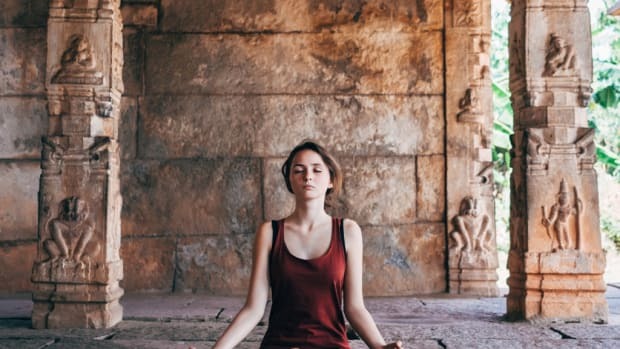 Ujjayi breath—a rhythmic breathing technique that uses throat constriction to produce a soothing oceanic sound—is most commonly used during yoga classes to focus the mind and relieve built-up tension in the body. 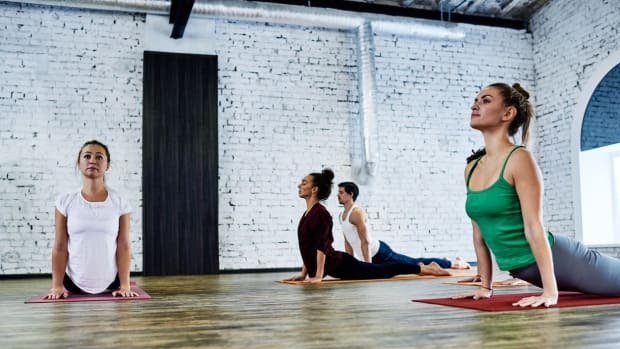 While it is effective, there are several other equally effective techniques that can change your entire yogic perspective. What is Pranyama and Why is it Beneficial? Breath is so important to our health and yet it’s often under utilized in western cultures. Often when we’re stressed we find ourselves holding our breath in or taking short breaths when what we most need are long, deep, and intentional inhalations. Pranyama is a reminder of the importance of the breath. These ancient breathing techniques can open up the physical and mental obstacles that keep us from optimal health and happiness. Our breathing patterns are very closely aligned with our emotional states and often tension in the body is related to blockages in the movement of breath. 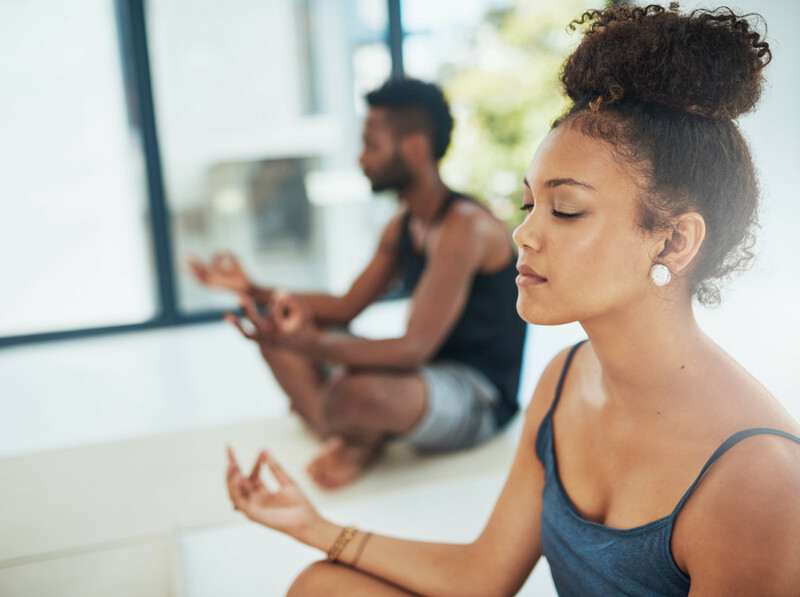 Each breathing technique has different benefits, but generally speaking, the breath regulates the stress response of the nervous system, and reduces anxiety and depression, according to a study published in the August 2005 edition of the Journal of Alternative and Complimentary Health. 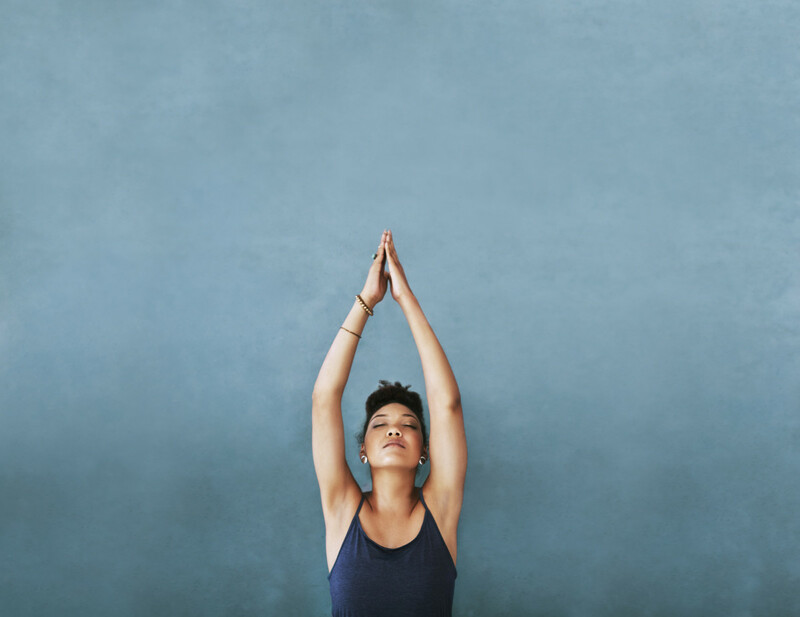 This is great to add in before meditation or to reconnect to yourself at the beginning of your yoga practice. 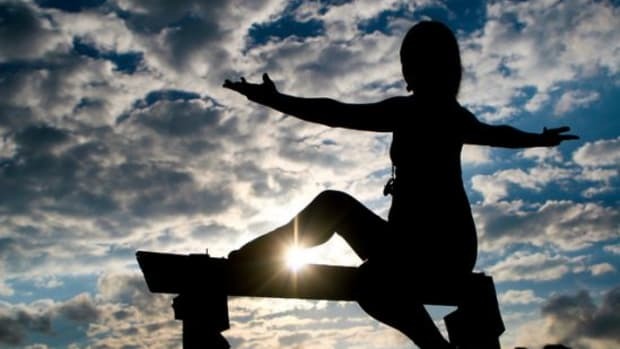 Nadi Shodhana reduces blood pressure by activating the parasympathetic nervous system and improves focus on the present moment during your yoga practice and beyond, according to Dr. Swami Nirmalananda Sarawati. -Begin with a few deeps breaths. -Fold the tips of the index and middle fingers inward. -Use the right thumb to close off the right nostril and the right ring and pinky fingers (together) to close off the left nostril, alternating back and forth. -Close the right nostril with the right thumb. Exhale through the left nostril. Keeping the right nostril closed, inhale through the left nostril. -Use the ring and pinky fingers of the right hand to gently close the left nostril and simultaneously release the right nostril. Inhale and breathe into the right nostril and exhale close it off and open up the left nostril. -Move back and forth like this for five minutes. According to renown yoga teacher Dr. Sejal Shah, 80 percent of the body’s toxins are released through the breath. Kapalabhati Pranayama is a nice way to jump start this process. Add it in at the beginning of your practice, especially if you’re feeling lethargic. Kapalabhati breath clears the nadis, or the subtle energy channels of the body, improves circulation, and improves digestive functioning. -Sit in a comfortable crossed legged position with your spine erect. -Alternate short explosive exhales with more subtle inhales. -The exhales powerfully contract the lower belly. You may want to place the hand on the lower belly. Agni Sara combines yogic poses with pranyama to form an indispensable yoga practice. The practice uses deep contractions to target the internal organs, which are also considered centers of consciousness in yoga. This is a great way to start your practice. Agni Sara gets your digestive organs moving, facilitates spiritual growth, and strengthens the pelvic floor. -Starting from a standing position, exhale the breath completely. -Bend the knees and empty the lungs. -Hold the knees and move the torso forward. -Pull the abdomen up and in and retain the breath out. -Push and pull the abdomen in and out. -Release and repeat three more times.